Navy SEAL Isaiah West has trouble calling himself “former” military, but after an involuntary discharge, redefining himself is the only option. The small town of Superstition Springs seems as good a place as any to regroup while he figures out where he’s supposed to go next—and deal with how that last operation in Syria messed up his place on the team. Aria Nixon has long accepted her role as the “plain” sister and really, she has no use for a man who only sees her looks anyway. So when her Aunt Serenity’s love prediction mentions the word “makeover,” it’s game on to prove she can get noticed without one. Who better to help her get the inside track on how a man thinks than…a man? Isaiah specifically, who has his own prediction to sidestep. Izy: Do you listen to music while you write? And if so, what did you listen to while writing A lot Like Perfect? Kat: I am one of those weird people who can’t listen to music. I have to have complete silence! But I did listen to a lot of blues for research because that’s what the main characters, Isaiah and Aria listen to. I developed a real appreciation for Melody Gardot, whom my friend and fellow author David Bridger recommended to me. If you haven’t discovered her, you must check her out! Izy: What is the strangest way that an idea has come to you for a story? Kat:I get so many ideas from different places that I long ago stopped thinking of them as strange! I did write a science fiction book after watching Ancient Aliens though. I’m still not sure why that inspired me. Izy: What’s your favourite line from A Lot Like Perfect? Izy: Any fun behind the scenes while writing A Lot Like Perfect that you can share? 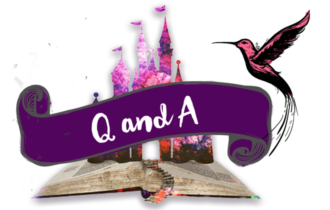 Kat: I didn’t know A Lot Like Perfect was going to be the second book in the series. I thought Tristan would be the star of book two because he was my favorite character from the first book. I started writing A Lot Like Fate and realized that Aria had such a huge crush on him in the first book that I couldn’t write his story without making readers hate him for not liking her back. So he got punted to book three lol and I ended up loving Aria and Isaiah’s story. It fit perfectly (no pun intended) as book 2. Izy: What can we except from A Lot Like Perfect in 6 words or less? Izy: Who’s the favourite hero and couple that you have written? Kat: I always love the one I’m writing now the most. Izy: What are you currently working on (if you can share it)? 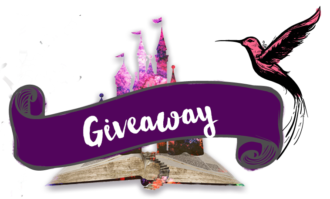 For a signed paperback giveaway from Jennifer Probst visit my facebook page!! 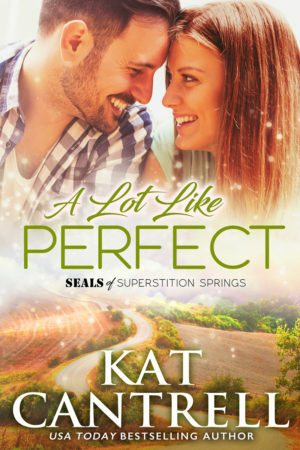 This book is a very much falling for the wrong guy as Kat Cantrell stated. It’s also a friends to lovers romance. We see Aria and Isaiah go from just strangers just working together to friends, someone they genuinely care about and then fall in with. I honestly really liked about the characters, they were both struggling with themselves. Aria with not having ever dealt with the fact that he sisters left her while Isaiah feeling like he let his team down and didn’t know who he was supposed to be. I wished the issue of Aria’s sister was dealt with properly because it just sort brushed away, she never actually got her sisters to see why she felt that way and how they should have made an effort, just saying I’m sorry without actually really meaning it made me feel hurt on Aria’s behalf. They really didn’t see her point of view. I did like the romance, they were sweet together!! 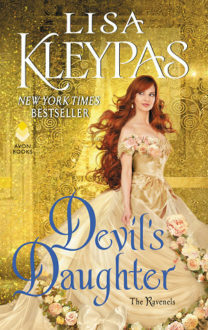 I’ve read Kat Cantrell’s previous books so while this wasn’t my favourite from her, I did enjoy it because the characters were easy to connect with and I’m looking forward to Tristan’s story! !